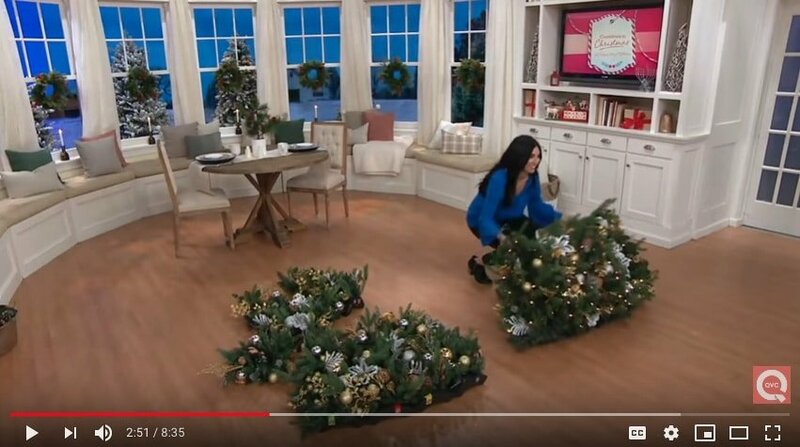 Easy Treezy was recently featured on QVC as part of the Catherine Zeta Jones line of Christmas decorations and home goods. Check out the video for a great look at our easy setup artificial Christmas trees. The episode highlights the many features of the beautiful and elegant décor included on our pre-decorated Christmas trees and also includes a demonstration on how easy it is to assemble an Easy Treezy!